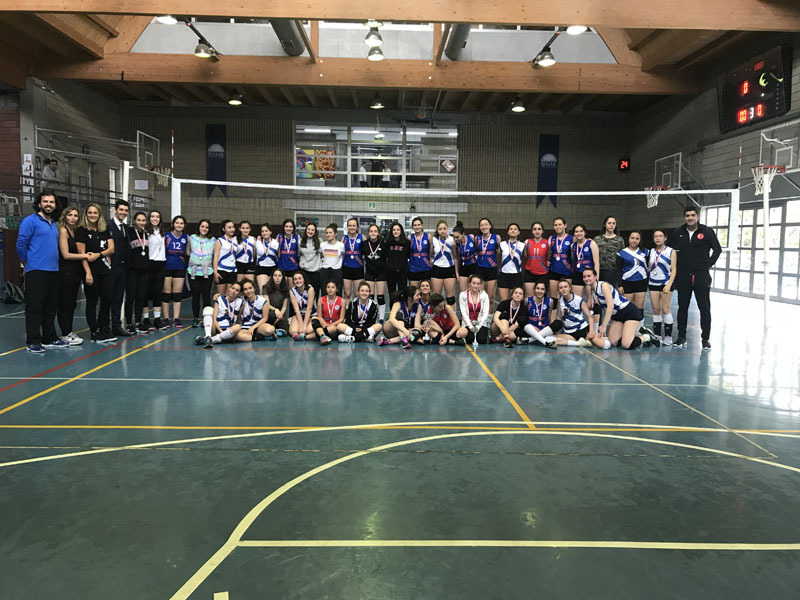 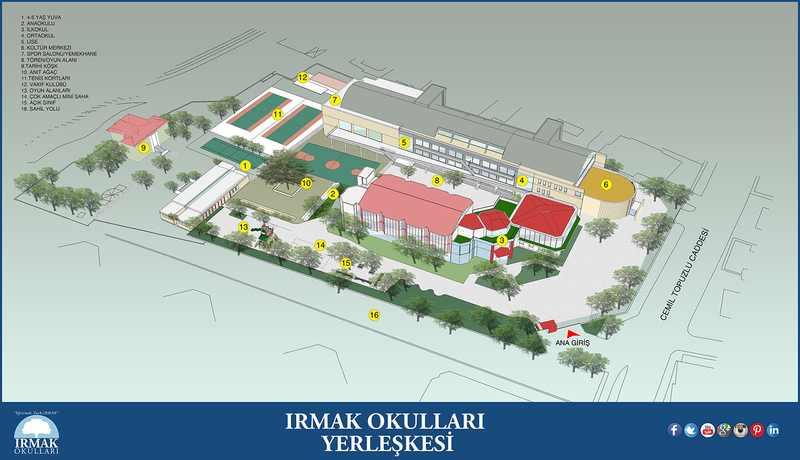 Each year, we organize Irmak Sports Festival in May 19th Commemoration of Atatürk, Youth and Sports Day so that students representing our school in different branches can meet athlete students from other state or private schools and we can improve the friendship and fair play spirit in sports. 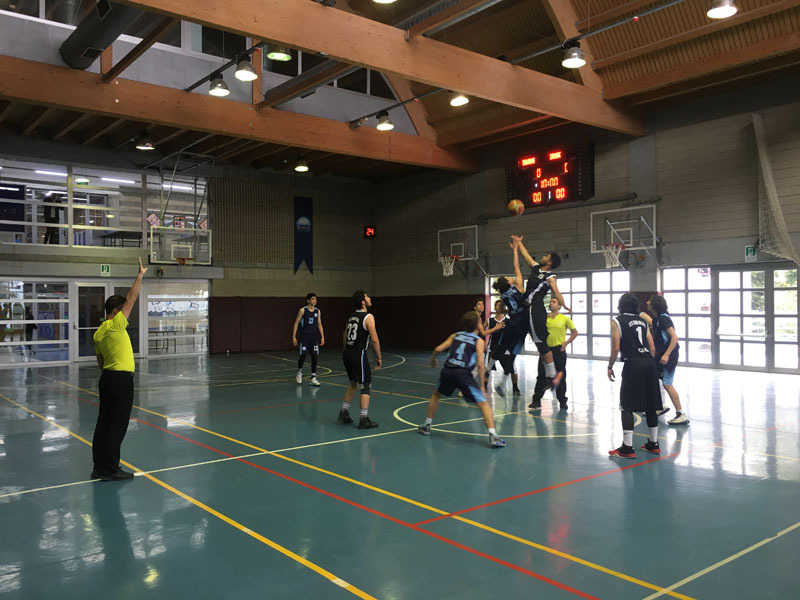 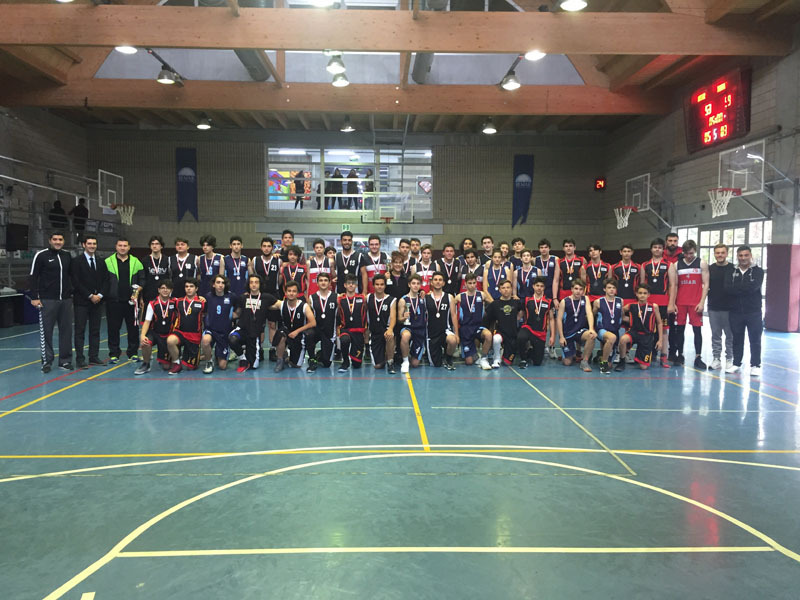 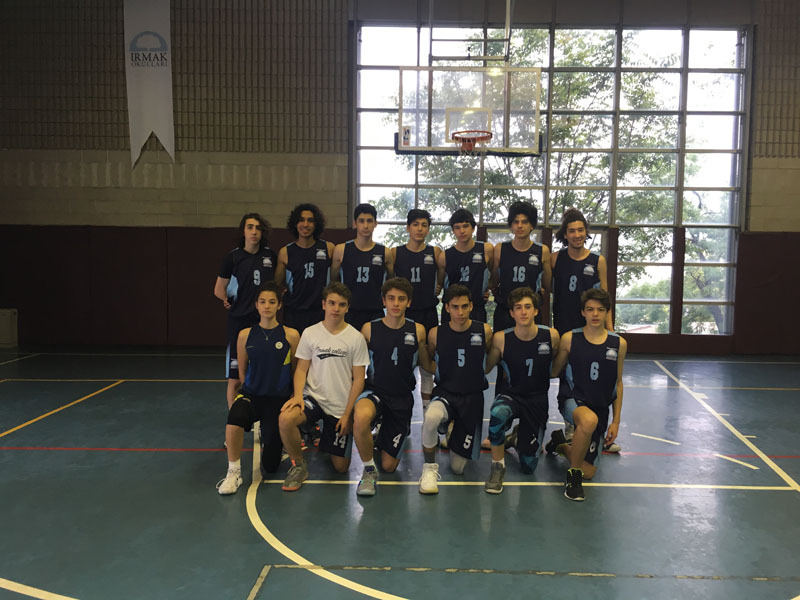 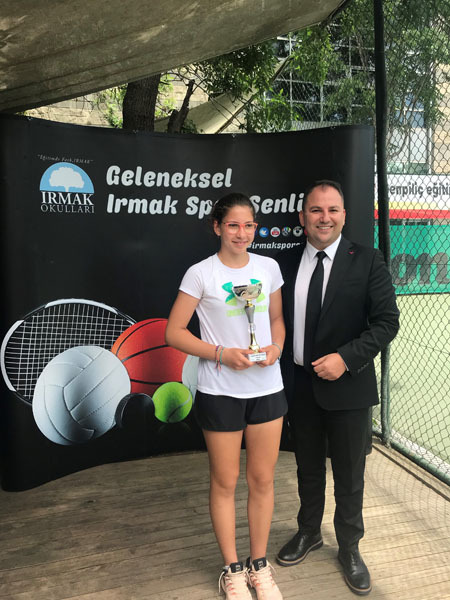 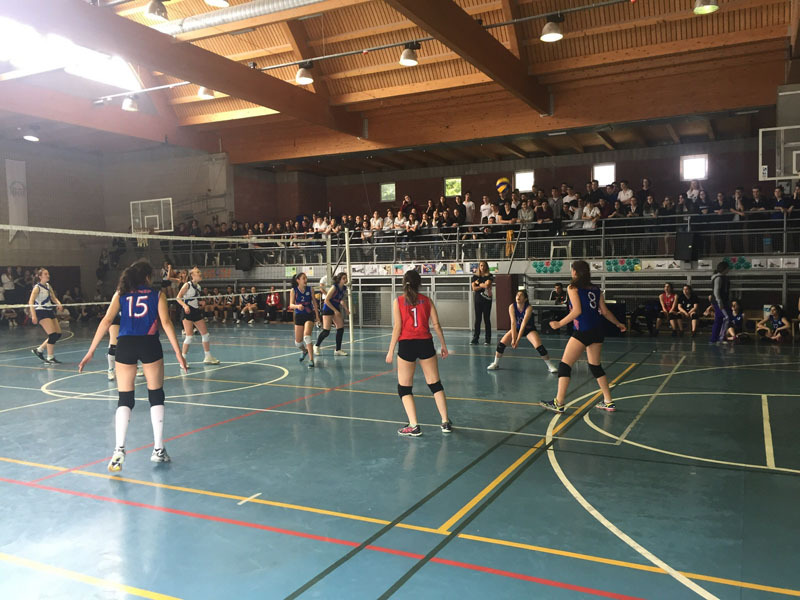 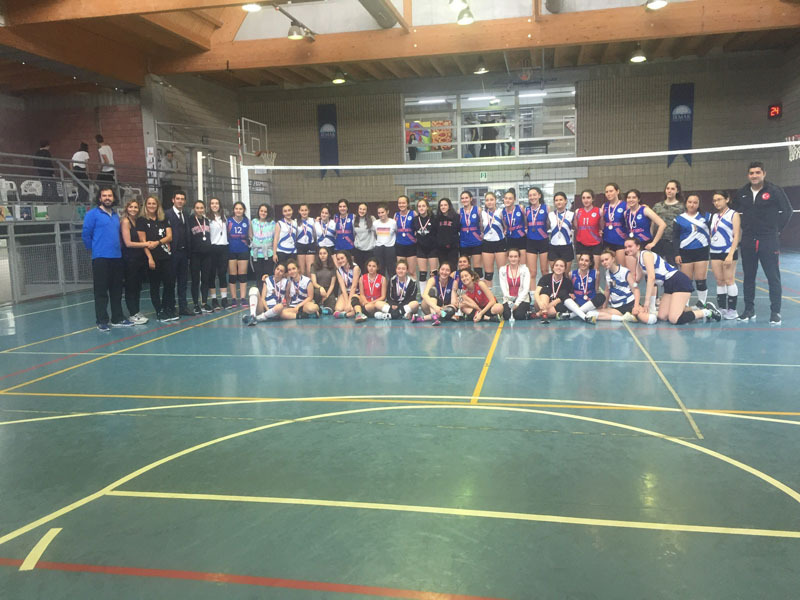 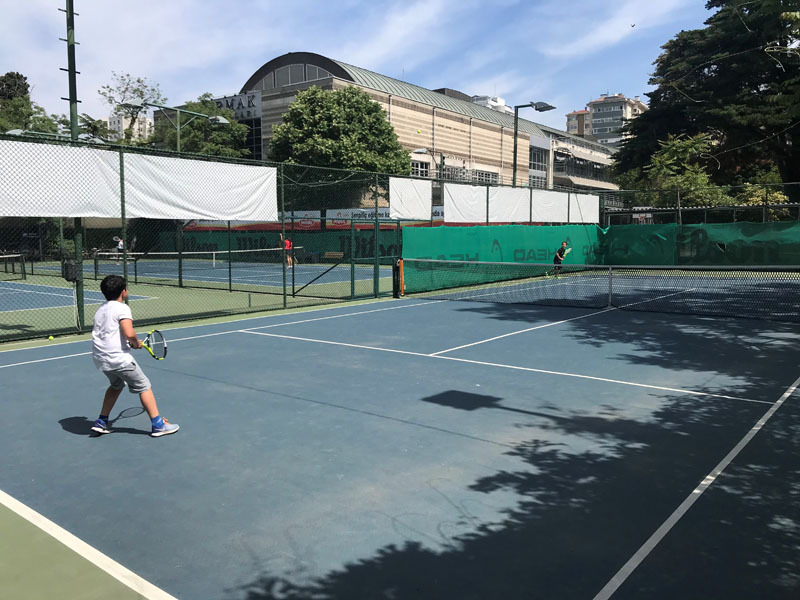 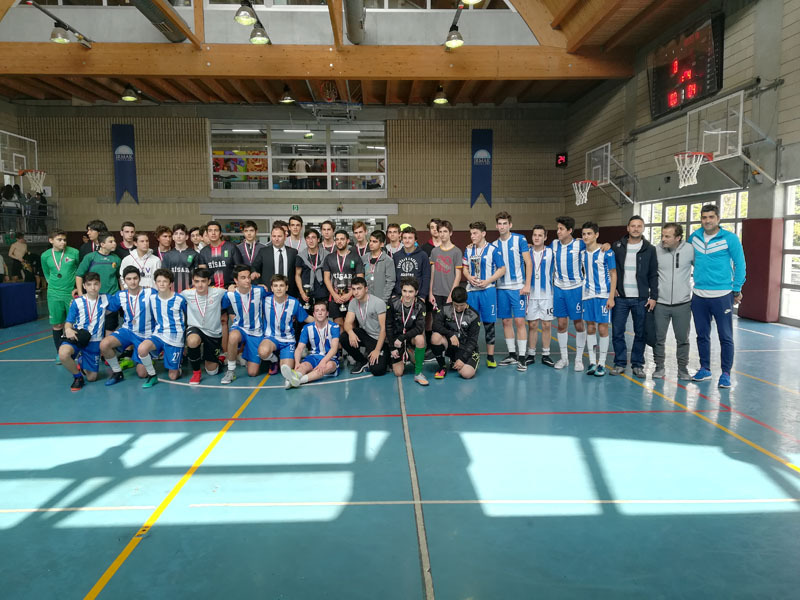 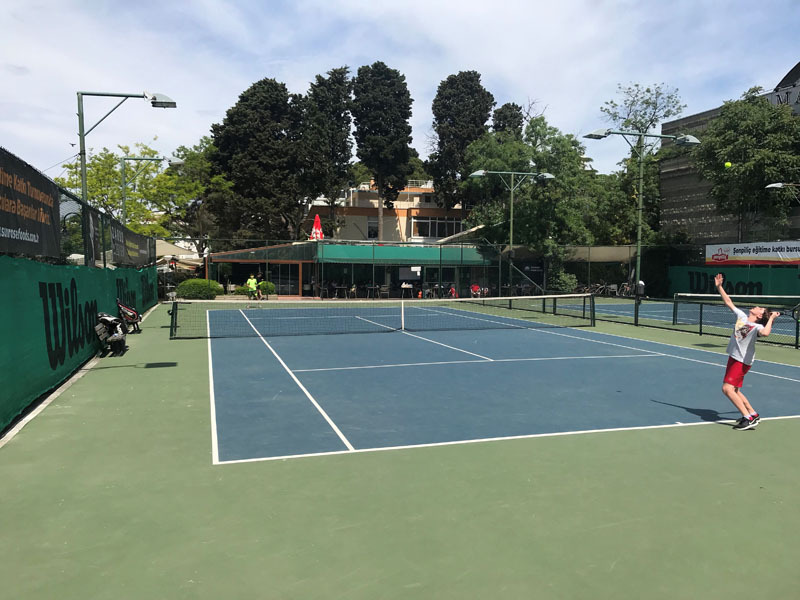 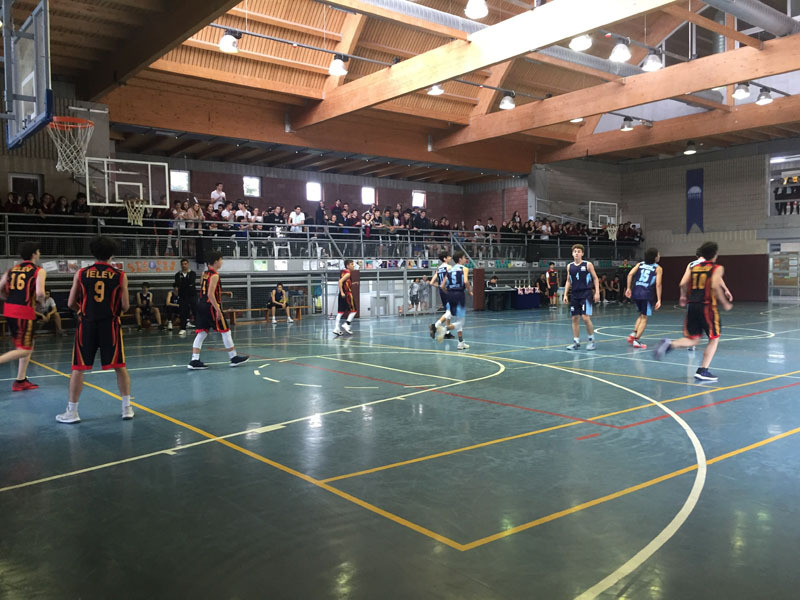 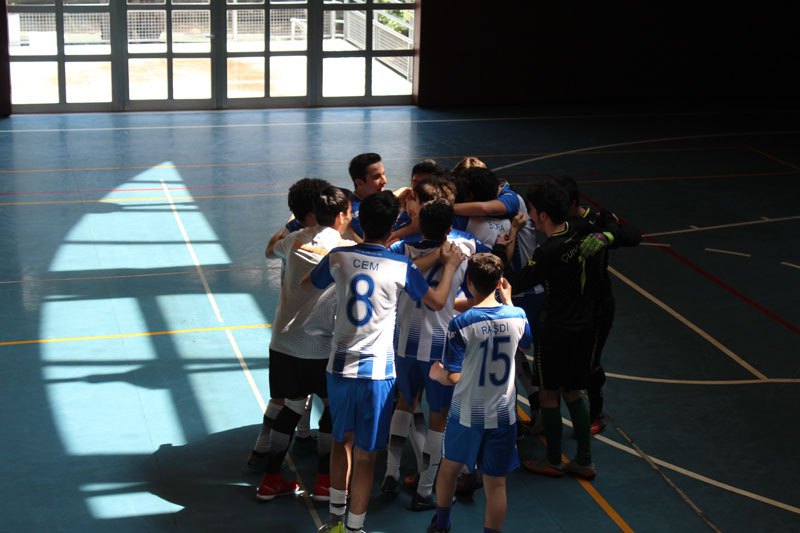 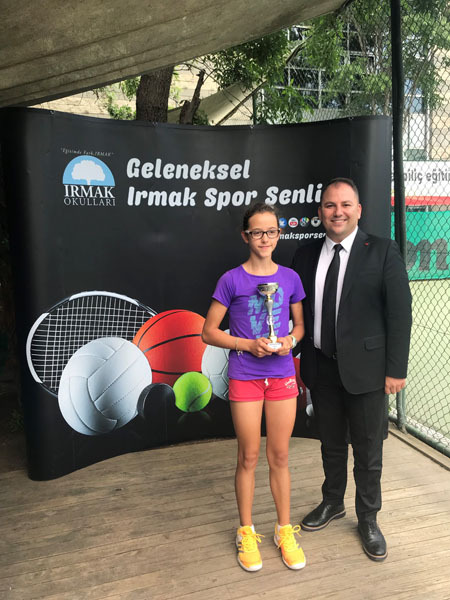 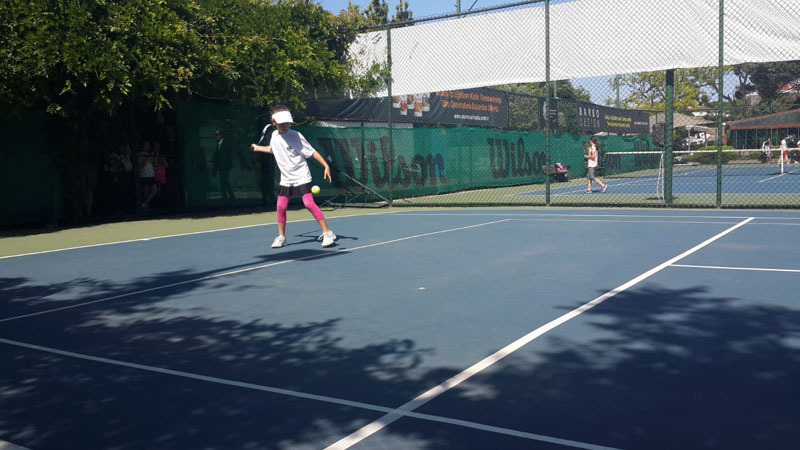 This year, Irmak Sports Festival included tennis, basketball, volleyball and futsal. 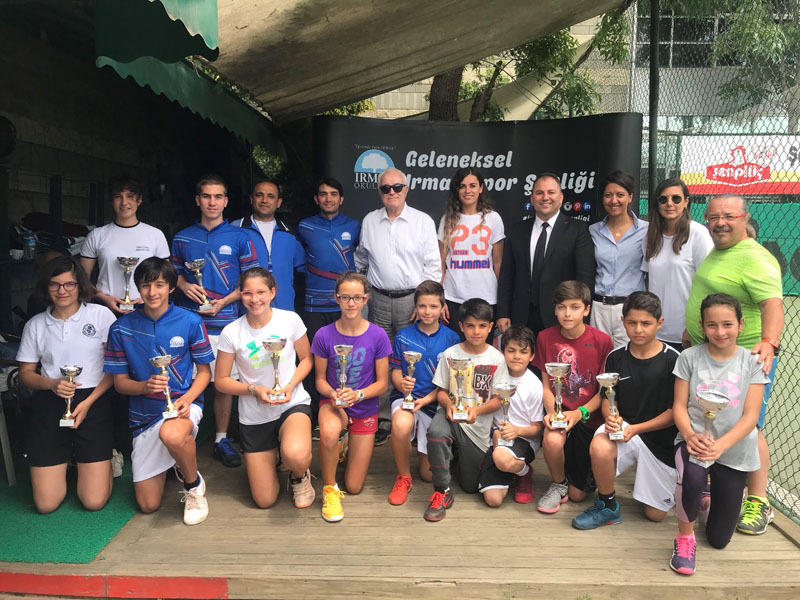 270 sportsmen/sportswomen from 16 state and private high schools in İstanbul were invited to Irmak Sports Festival. 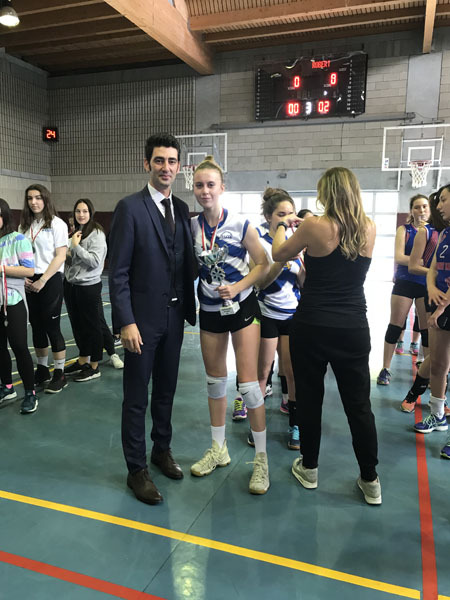 This page was created on 21.5.2018 10:52:23 and has been visited 276 times.